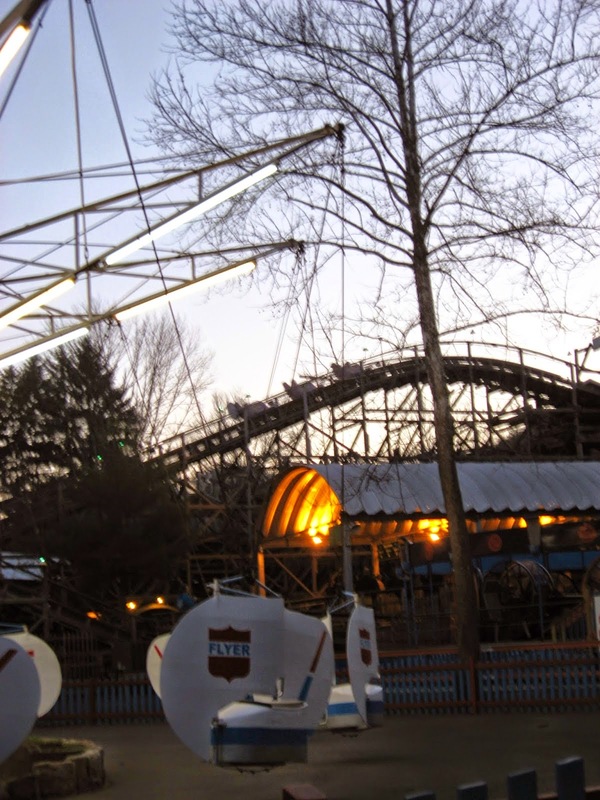 Pittsburgh was once the home to one of the Luna Parks, the first real amusement park chain and the first to utilize electric lights. It was constructed by Frederick Ingersoll in 1905 but promptly closed in 1909 because he became bankrupt and was unable to pay to rebuild. The first photo here is the corner of Baum Boulevard (then Atlantic Ave) and Craig Street in the North Oakland section of Pittsburgh compared with the old park entrance. The next photo here is the Lost Kennywood section that was built in the mid 90s that respects this original, yet sadly short lived, landmark. 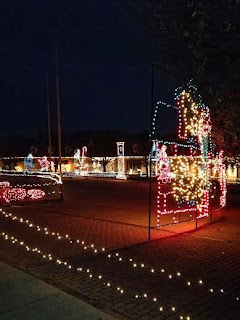 They also styled the original electric lighting present at the park. Here you can see Brit and the spectacular water fountains and marble styled handrails. On the right you can see how these handrails and fountains are present at the original Luna Park. Additionally, the Lost Kennywood section was built around a Shoot the Chutes water ride, just as Luna Park was. 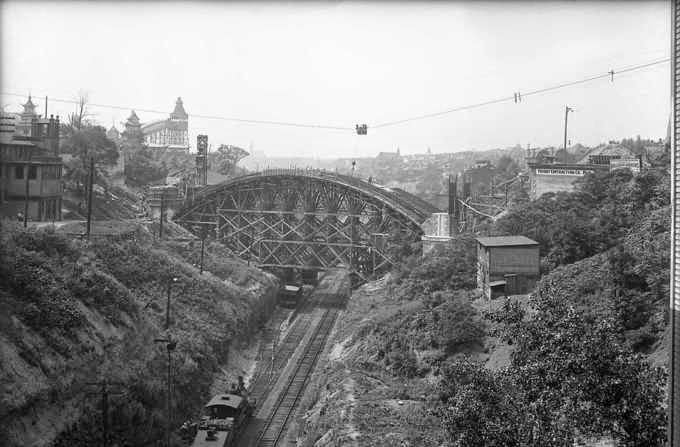 In the following photo from 1913 of the Atherton Bridge being constructed, you can see Luna's Shoot the Chutes ride on the outer edge of the park. If Luna had survived, imagine how it could have utilized that ravine. It is likely that the park would have provided major competition in the area. In the just to the left of the arch you can see the water ride standing tall. Completed bridge. I love these old photos. 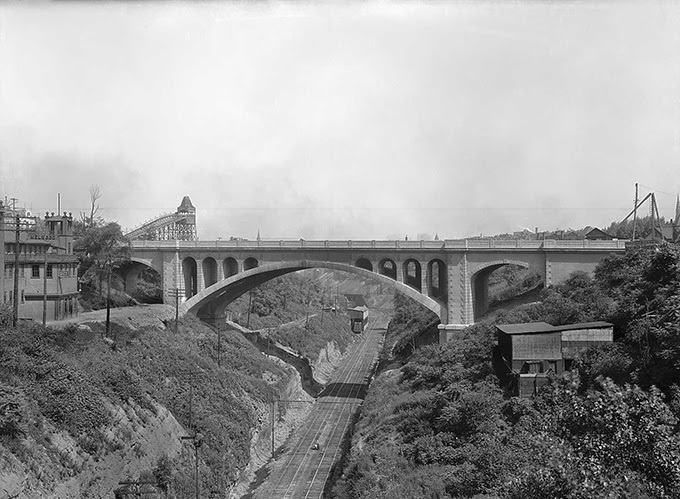 And below is a photo of a nearby railroad tunnel from the former Pittsburgh Junction Railroad. It has nothing to do with Luna, but it is nearby and pretty cool. The tunnel measures in at 2872 feet long and still in use. It was built way back in 1883. Instead of boring the tunnel, they simply dug a trench, built a structure, and covered it back over. They anticipated growth in this section of town, then one of the easternmost limits of the city. A suburban area would soon sprout up. Imagine that this is like the tunnel on Mr. Rogers for the Neighborhood Trolley taking us to part two of our stroll down Baum Boulevard. 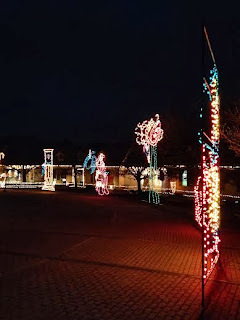 We will continue the stroll down Baum Boulevard on our Interesting Pennsylvania blog if you are interested in more non-coaster related history. Big news out of St. Louis recently! The Union Station in St. Louis, a historic building, is proposed to house a 70 million dollar amusement park. The station was once a main hub for national rail, but it only serves local rail and some shopping today. 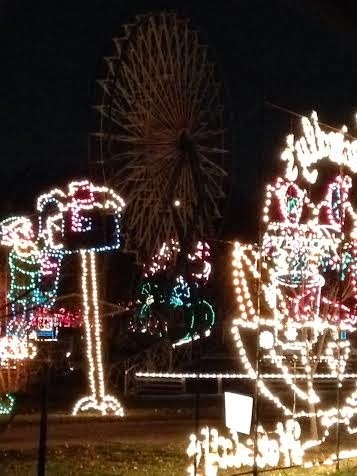 Included in the plans are a 200 foot Ferris Wheel. The plans are otherwise vague, but I really hope that this works out. It immediately reminded me of several other indoor amusement park projects that seem to be of a similar scale. The attraction was less of a park, and more of a museum, with EPCOT style informative attractions. It was styled in a Jules Verne "Time Machine" style. The concept seems pretty similar to what is proposed for the Union Station project. The park was opened in 1985 and closed in 1989 after they were unable to gain a footing. Included in the attraction was a 3D simulator, something that was pretty popular in this time period. Flint, Michigan was the site of another Six Flags venture that came to mind in regards to an indoor amusement park project like this. At this point, Roger Smith, then chairmen and CEO of General Motors, was closing plants left and right. The gritty Rust Belt town of Flint, Michigan was struggling at this point. This town was once the sole producer of both Chevrolets and Buicks. Pontiacs were also once primarily produced in the town. This members of the city also championed worker rights with the famous 1936-1937 sit-down strike in which workers occupied the town's plants for months. This solidified the union strength and worker that would endure for many decades. The closure of these plants has proven to be devastating to the city. An indoor amusement park project was proposed to create a tourist draw and focus upon the town's heritage of automotive production. A large dome was built that contained a display that showed the history of Flint and auto production in the city. In the center of the dome was an Eli Bridge Ferris Wheel. An IMAX theater was also included that had a film on auto production. The park closed just 6 months after it opened in 1984. The following clip gives a decent overview of what they attempted to do. It all closed within a few years. I wish the best for the Union Station project as someone who loves amusement parks and history. 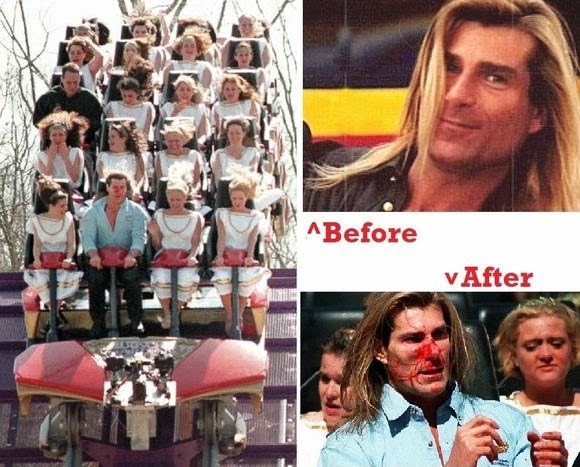 This attraction could be a decent mix of both. I hope that they can learn from the missteps that Six Flags took with the Power Plant and Autoworld projects. Another example is the Old Chicago indoor amusement park. Hopefully this project sees more success like the amusement park at the Mall of America. Continuing on with our informal polling on personal favorites, today we will analyze the results for our questioning on steel coasters. What parks do you feel have the best collections of steel coasters? 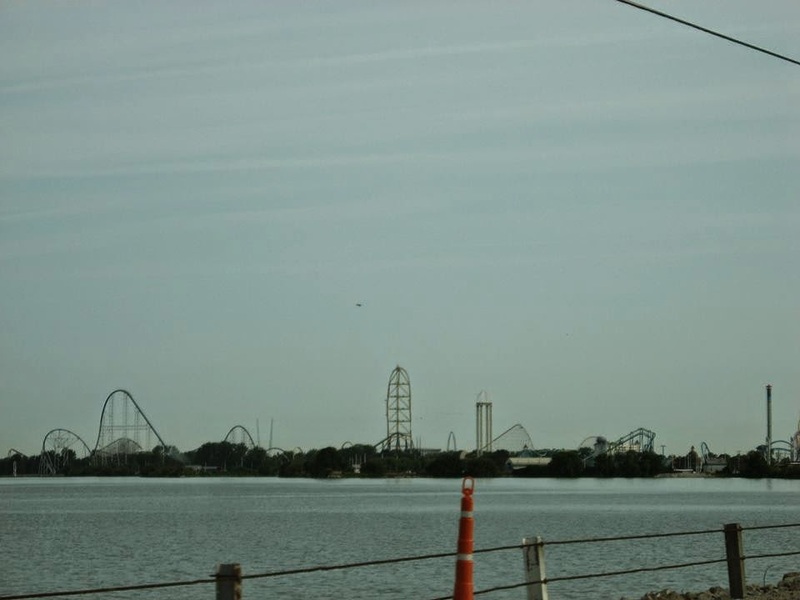 The overwhelming favorite with twelve votes was Cedar Point. Twelve votes for the twelve different steel coasters that the park boasts, including the legendary Magnum XL 200, the first complete circuit steel coaster to reach 200 feet, Millennium Force, the first complete circuit coaster to reach 300 feet, and Top Thrill Dragster, the first complete circuit coaster to reach 400 feet. In my opinion, these coasters are phenomenal, and our community feels the same way. Cedar Point should be a bucket list place for anyone who likes roller coasters. The steel coaster collection of Six Flags Great Adventure came in second place with eight votes. The pattern continues, eight votes for the park's eight adult steel coasters. 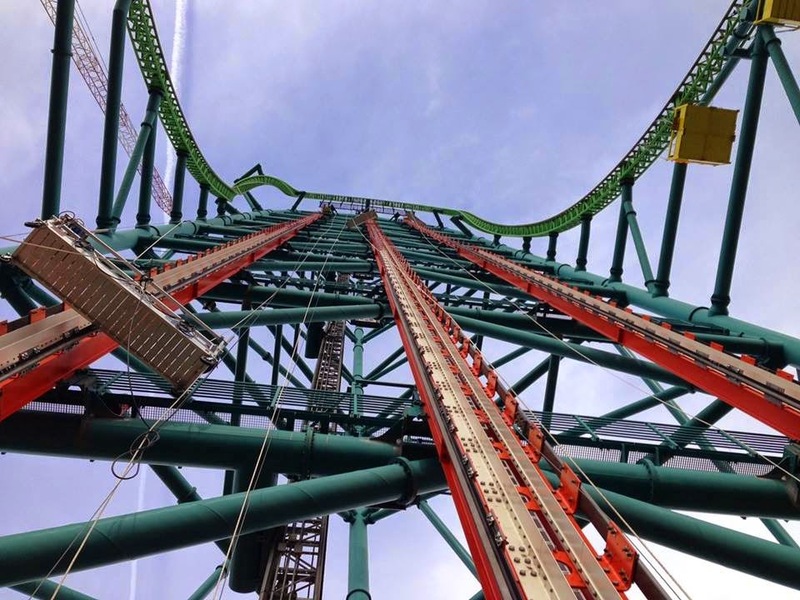 Great Adventure has a great collection of steel coasters, including the well acclaimed B&M Nitro hyper coaster, and Kingdaka, the world's tallest roller coaster at 456 feet. Tied for third place with seven votes were both Kings Dominion and Hersheypark. Both of these parks contain multiple highly acclaimed Intamin steelies and a single B&M steelie. Kings Dominion contains one of the best steel coaster duos out there with Volcano: The Blast Coaster, an Intamin launched inverted coaster that launches you 155 feet into the air out of a structure shaped like a volcano, and Intimidator 305, a 300 foot Intamin giga coaster that is well acclaimed by many. The park's Dominator B&M floorless coaster is the longest of its genre. Hersheypark has a well acclaimed trio of Intamin steel coasters in Storm Runner, Skyrush, and Fahrenheit. 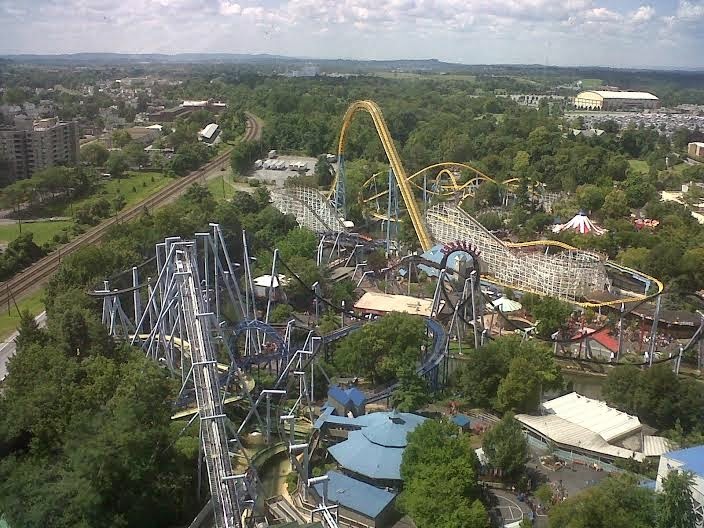 With Hersheypark challenged for land, Great Bear, Storm Runner and Skyrush are huge rides that were crammed into some pretty compact areas. Due to the unique landscape and space constraints that Hersheypark needed to address, these coasters are all truly one of a kind, with few coasters around that you can remotely compare to these. Kings Island and Busch Gardens Tampa tied for sixth with four votes a piece. Six Flags New England, Europa Park, Canada's Wonderland, Kennywood, and Six Flags Over Texas tied with two votes a piece. Six Flags America, Darien Lake, Great Adventure, Six Flags Great America, Dorney Park, Carowinds, Alton Towers, Sea World Orlando, Carowinds, Six Flags over Georgia, Six Flags Magic Mountain, Phantasialand, and Grona Lund all received a single vote. These results are not just votes, but rather nominations for favorite steel coaster collections. Twenty-four parks were nominated and this shows the appreciation that patrons have for the installations of decent coasters. Out of 168 votes, we determined our favorite 1970s (ish) regional mega-park. The 1970s were a time of great expansion in the industry that coincided with the growth of the suburban areas in the United States. As a result of the great expansion into urban areas in the 1950s and 1960s, the old trolley parks that were once located in the outskirts of cities, were fully urbanized now. In this time period, many of those parks were closing. Walt Disney proved that there was life in the theme park model once again. Due to the smashing success of Walt Disney, many parks attempted to duplicate that success regionally, in many places with parks built from scratch. Kings Entertainment was established and they built Kings Island and Kings Dominion. Six Flags was established in 1961 and opened up a flurry of parks. 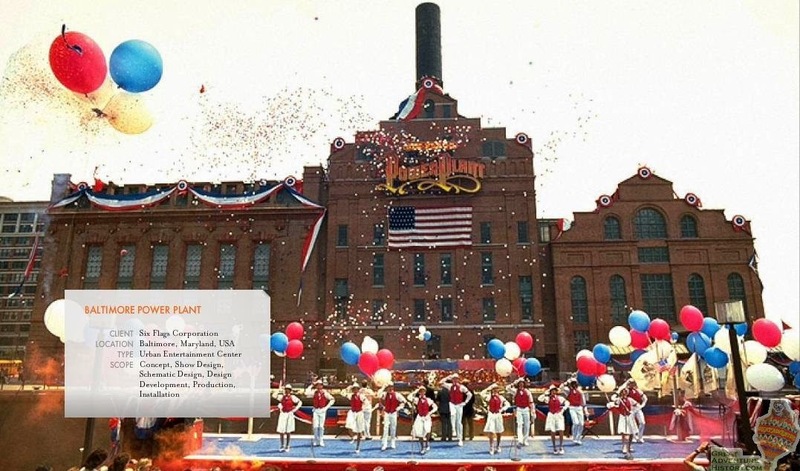 Anheuser Busch opened up several parks, two of which excelled, Busch Gardens Williamsburg and Tampa. Marriott opened up both Great America parks. Several wealthy individuals such as Warner LeRoy (Great Adventure), Earl Patterson Hall (Carowinds), and others, worked on some ventures to create parks. 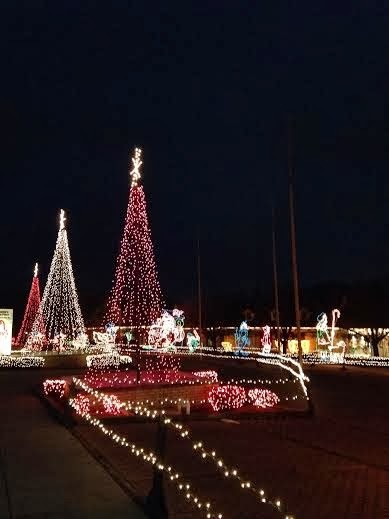 The park garnering the most votes was Kings Island, with 35 percent of the vote. 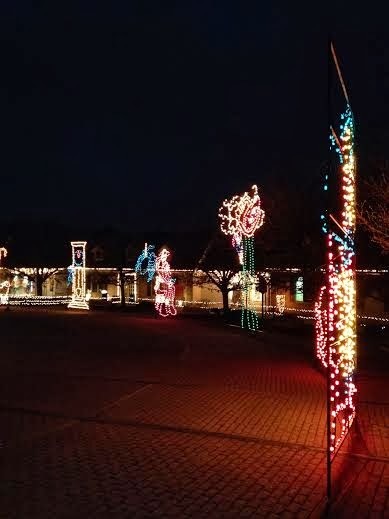 With 13.69 percent of the vote, Busch Gardens Williamsburg came in a distant second. Six Flags Great America came in third with 10 percent of the vote. Kings Dominion came in fourth with 9.5 percent of the vote. 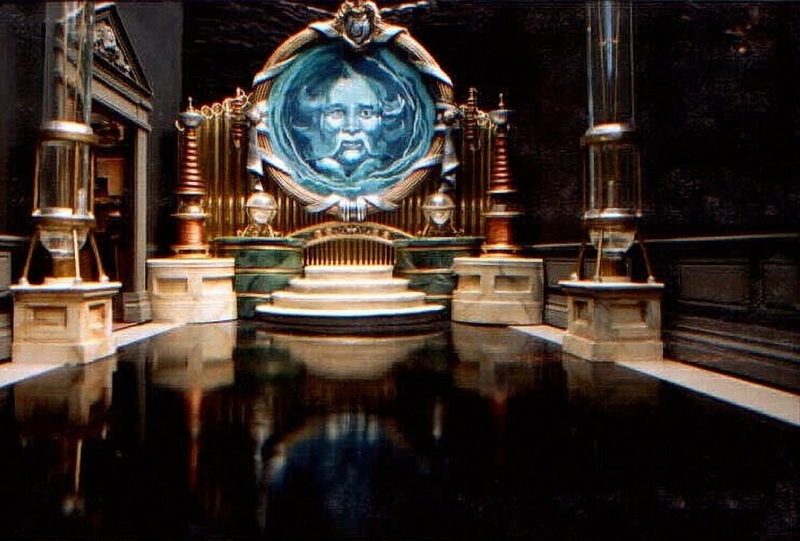 Magic Mountain came in fifth with 8 percent of the vote. Carowinds came in sixth with 6.55 percent of the vote. The remainder of the parks, California's Great America, Six Flags Great America, Great Adventure, Busch Gardens Tampa, Six Flags over Georgia, Six Flags over Texas, and Canada's Wonderland, all received less than 5 percent of the vote. 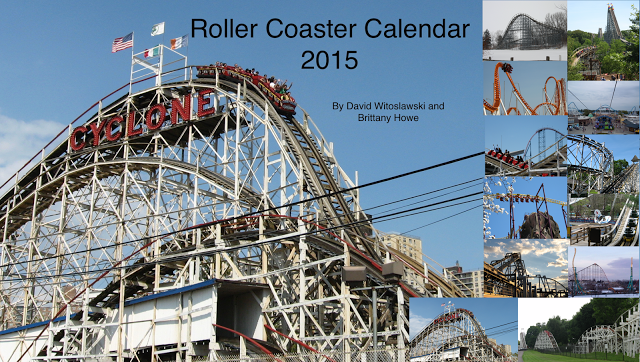 Be sure to vote in our November "Favorite US Class of 2014 Coaster Poll!"